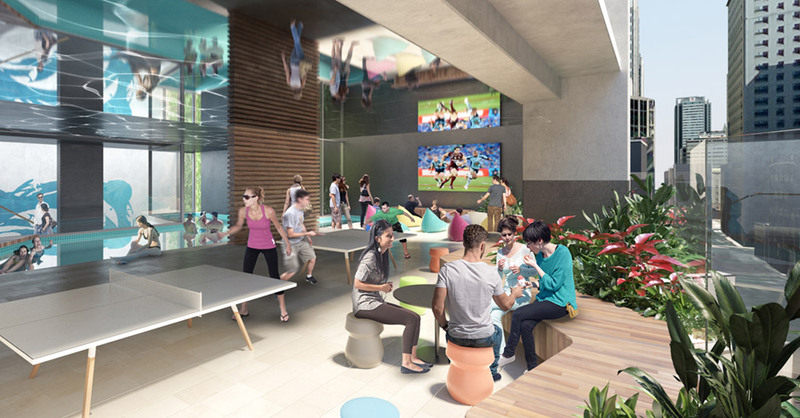 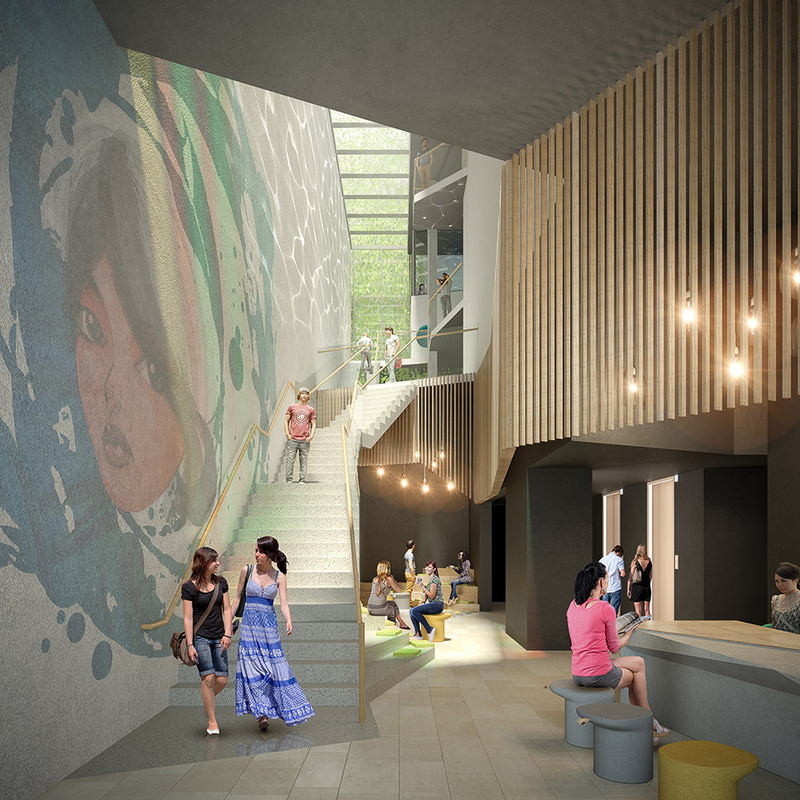 Marquette worked with Valparaiso Capital to acquire the second asset for StudentOne – Australia’s newest major student housing operator. 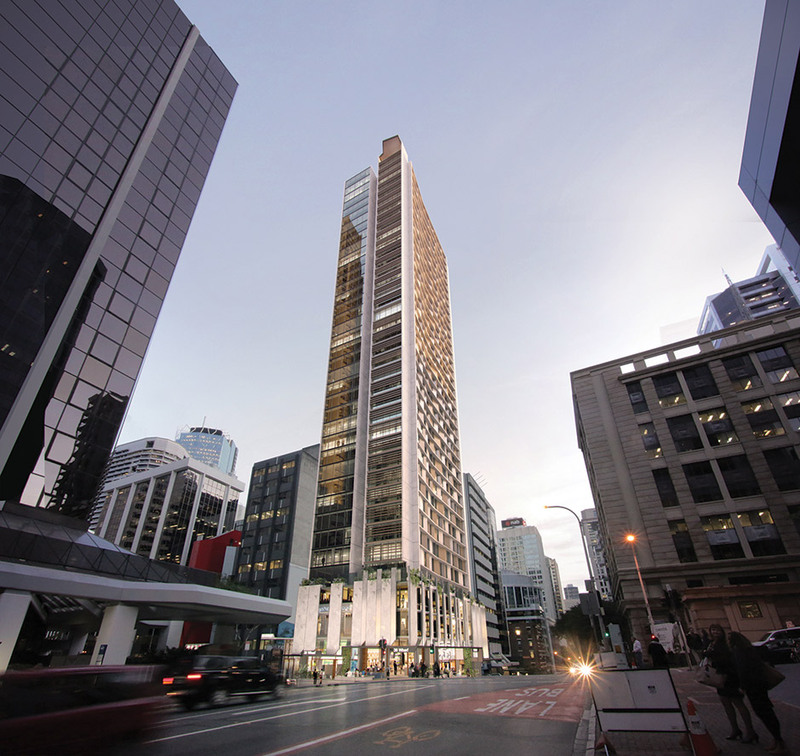 An existing single level retail asset sat on the site that is to be vacated and demolished.A new 37-storey tower is to be designed, approved and constructed on the high profile CBD site. 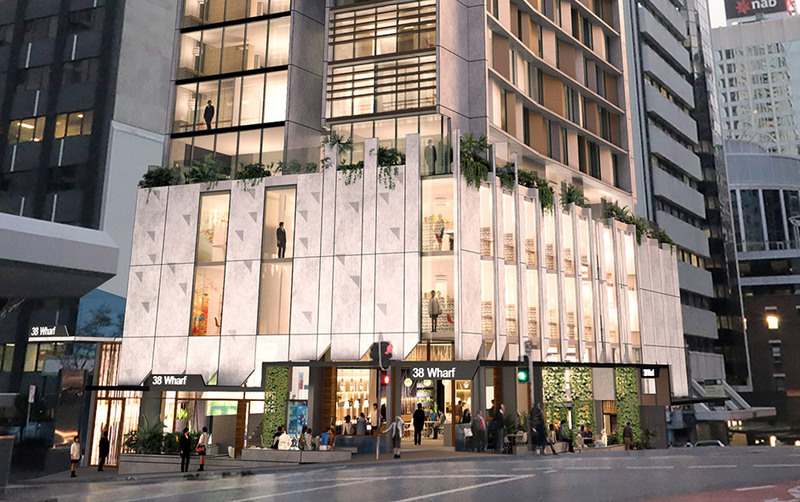 The new student accommodation building will contain 753 rooms and 3 retail tenancies and is understood to be the world’s tallest student housing asset at the time of completion.